Project 1: Paddock C – This was set up as a trial plot for a range of commercially viable native food plants. It makes sense to eat what is grown locally and naturally in Australia. 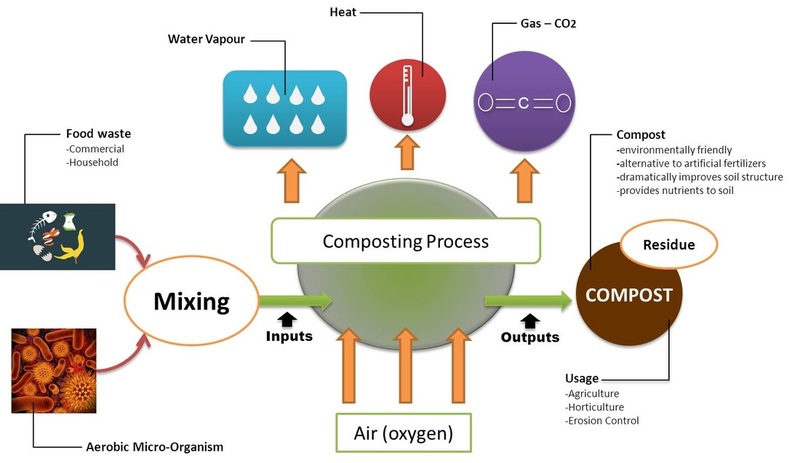 Project 2: Compost – Soils are the basis for agriculture and food production with about 95% of the world’s food directly and indirectly produced in our soils. Compost is a brilliant alternate to chemical fertilizers, replenishing the nutrients removed from food production. Composting is also a highly effective and environmentally friendly solution to the organic waste produced through various agricultural and horticulture practices. Project 3: TAFE Rainwater Capture and Recycling Wetland Water – Water is a finite resource. All living things rely on water! 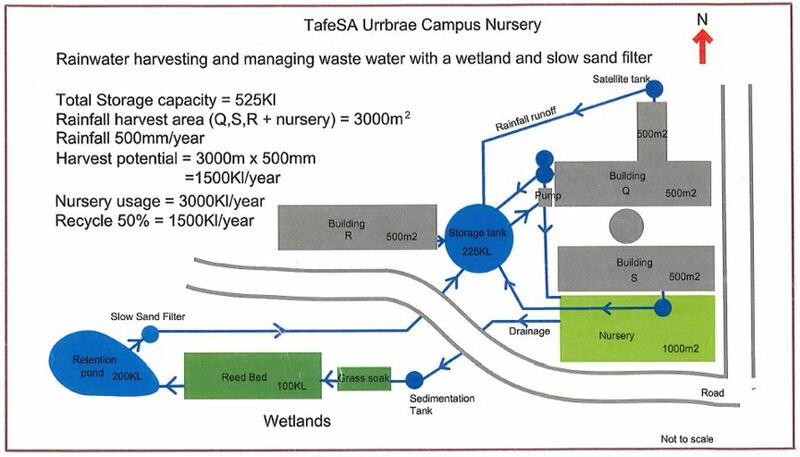 Urrbrae TAFE have set up a wetland with the aim of cleaning and reusing grey water for irrigation. They have also constructed an extensive rainwater capture system. Both these water recycling projects, reduce the sites reliance on mains water. For more information about the TAFE water recycling, please look here. 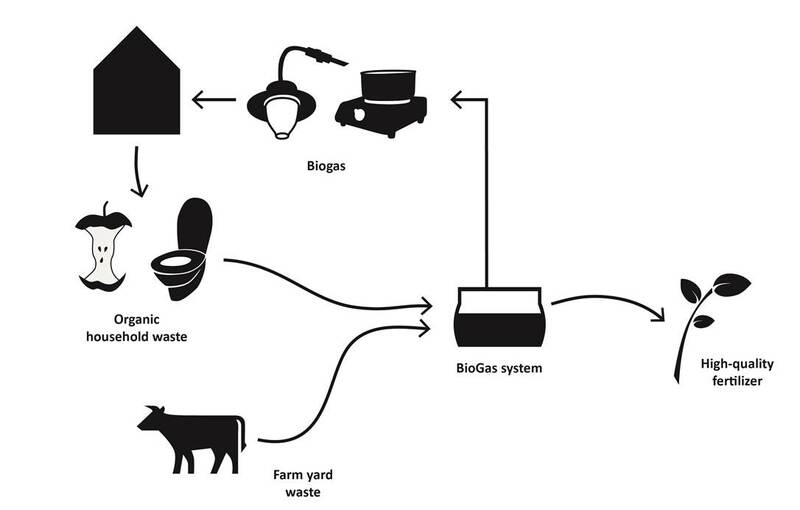 Project 4: Biogas - As the human population grows to reach 9 billion by 2050 and the increased consumption of meat, many industries are looking to intensive farming practices. There is a shift to smaller farming areas which makes it necessary to congregate animals, feed and production infrastructure into smaller areas. This leads to the issue of what to do with the waste products?